The Histochemical Society hosts a number of annual meeting sessions, workshops and courses at various events with our partnering organizations. 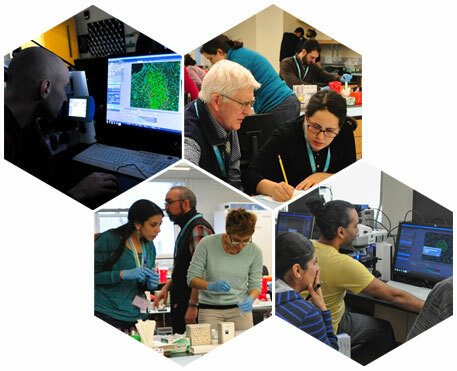 From informative sessions held at Experimental Biology to smaller course settings at Marine Biology Laboratories, HCS has multiple opportunities throughout the year to learn more about Histochemistry and Cytochemistry. HCS also offers multiple award opportunities to these events. Learn more about HCS awards. The Histochemical Society hosts an annual meeting comprised of scientific plenary talks and symposia, student poster sessions, and an awards presentation and business meeting. The scientific sessions are developed by HCS members of the HCS Program Committee, in conjunction with our host society, bringing together experts at the forefront of research in the fields of immunohistochemistry, cell biology and pathology. Since becoming a FASEB society in 2011, the HCS annual meetings have been held at Experimental Biology as a guest of another FASEB society. The annual Experimental Biology meeting is among the largest biomedical/research meetings globally, and attracts 12,000 - 15,000 biomedical scientists. This venue provides our members with many exciting sessions that span a broad spectrum of biomedical research fields. The Histochemical Society participates in the Immunohistochemistry and Microscopy (IHCM) course taught in March of each year at the Marine Biological Laboratory in Woods Hole, MA. 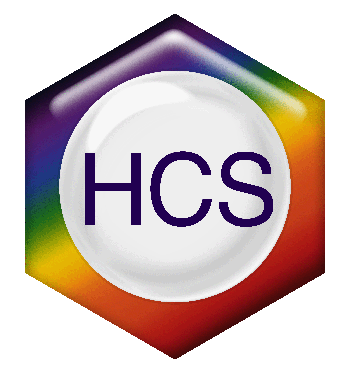 The HCS founded the IHCM course in 2008 and HCS members continue to act as the academic faculty. The IHCM course gives participants extensive hands-on experience with immunohistochemical techniques and a broad range of microscopy imaging modalities. The course emphasizes in-depth theory, didactic lectures, small group discussions, troubleshooting, and informal interactions among faculty and participants. The IHCM course prepares participants to independently carry out immunohistochemistry and imaging in their own laboratories and to critically evaluate and troubleshoot problems that arise when using these techniques.